Our chauffeurs are highly qualified, disciplined, professional and have great communication skills and will be able to answer all your queries. They have knowledge about almost all the routes and will drive you to your destination comfortably in no time. 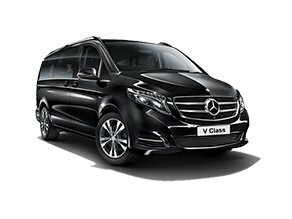 They can even be your tour guide and show you the best of London and Heathrow if you are visiting London for travel purposes. 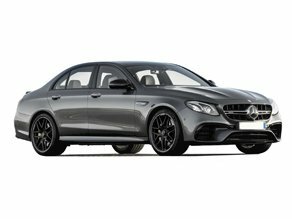 They will even make sure you are not disturbed or interrupted throughout your journey when visiting Heathrow for business purposes or planning a business presentation on the go. 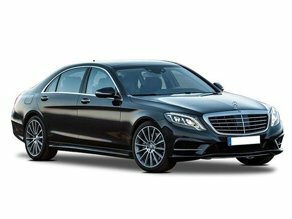 If you have any query or concern related to chauffeur driven cabs in Heathrow or want to book a cab, contact us at [Phone No.] . Our managers will provide you all the necessary details and information.